Carla is certified in pole dance fitness and has been in love with this form of fitness from her first class. Growing up, Carla took gymnastics, which helped her excel in pole dance fitness. Through classes and workshops, Carla has progressed to a level of confidence that she was unable to find with other workouts. 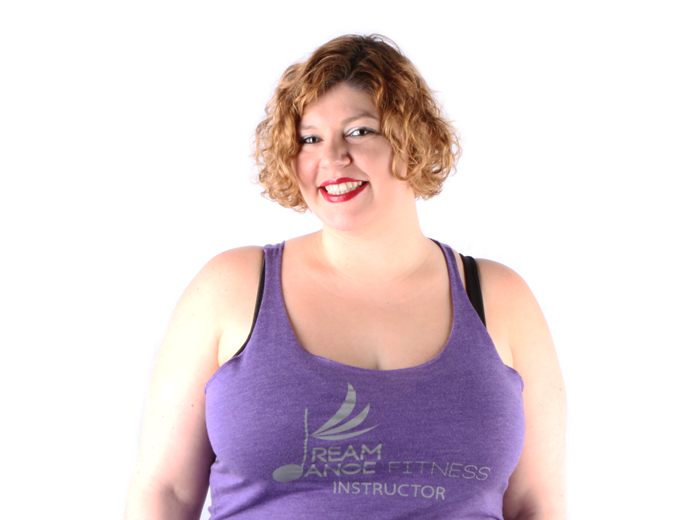 The increased flexibility and strength training from pole dance fitness has helped build that confidence in her pole journey, and she wants to share that feeling with her students.